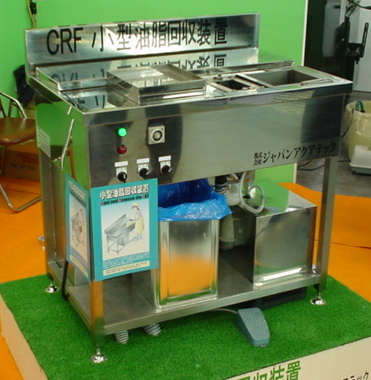 JAT addresses a wide variety of needs involving medicine health, welfare and food based on its broad, water-oriented R&D. It can meet the requirements of research, medical and other specialized facilities as well as private residences. 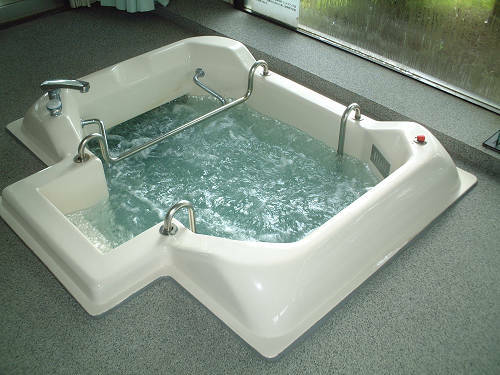 adjustable-current baths have been installed in many types of establishments, including spas and baths, day-care and fitness facilities, for their massaging refreshing and shape-up effects. JAT’s technologies are being applied in the development of swimming pools that can simulate different conditions for swimmers of various levels including Olympians. 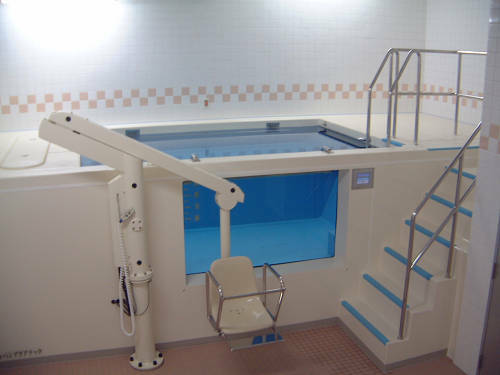 Water-flow pool and bath systems especially can minimize the burden on the body, ease emotional distress and promote healing and rehabilitation. 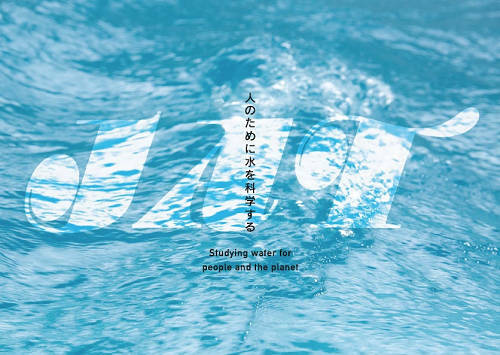 JAT works to perfect technologies for sewage treatment and hydraulic experimental facilities that recreate flow environment to the sea. 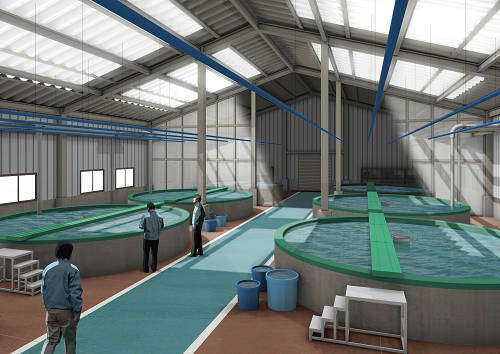 JAT has developed onshore aquaculture systems which can maintain optimal environments for fish. Its aquaculture systems can meet today’s food safety requirements, and help improve food transportation. Copyright © 株式会社ジャパンアクアテック All Right Reserved.